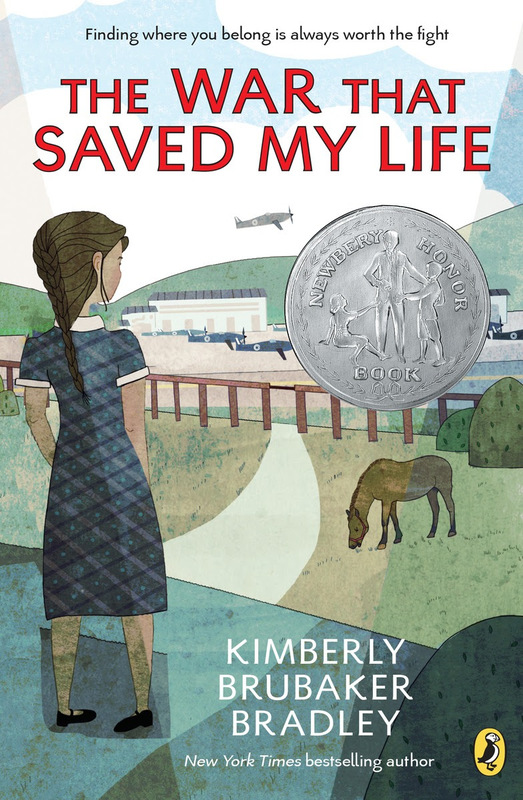 This award-winning midddle grade children’s book is a story of triumph against all odds by a girl with a physical disability, set during World War II. Join Understanding Our Differences for a conversation with the author, Q&A, and book signing. At Newton South High School Auditorium, 140 Brandeis Road, Newton Centre, MA. Program will begin at 7:00 PM. Help support programs for the community like our annual Family Book Event with your tax-deductible donation by June 30th. We thank you!